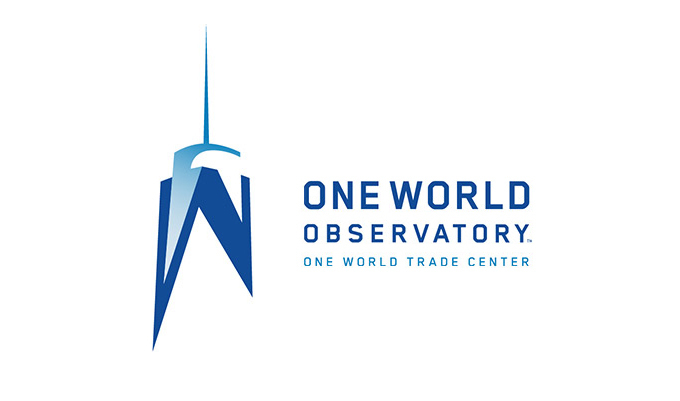 Mariah Carey is coming back home to New York to perform at the opening of One World Observatory. We hear the diva will perform her latest release, “Infinity,” at a gala Thursday night to launch the 1 World Trade Center observatory, perched 1,300 feet above street level and opening to the public Friday. Carey’s first leg of her Las Vegas residency ended Sunday, where Lee Daniels, Taraji P. Henson and Olivia Newton-John were spotted in the crowd. The second leg starts in July.